Brianne Marie Rapp dies in freak accident while getting ready for school. Home Scandal and Gossip Butler, Penn teen drowns in freak accident (while getting ready for school). Butler, Penn teen drowns in freak accident (while getting ready for school). Pictured, Butler Area Senior High School student, Brianne ‘Bri’ Marie Rapp. Brianne ‘Bri’ Marie Rapp, a 17 year old Pennsylvania, Butler Area Senior High School student is being mourned after dying in a freak accident while getting ready for school. A 17 year old Pennsylvania teenager has died in what authorities described as a freak accident while getting ready for school, Friday morning. 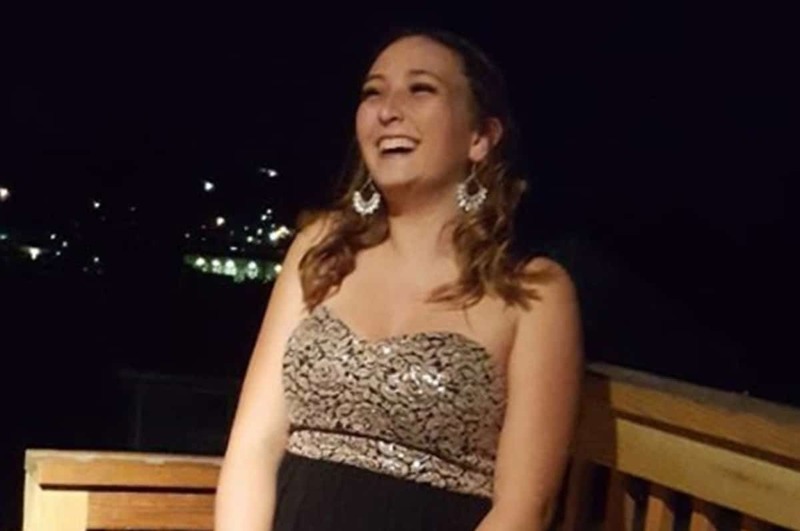 It happened while Brianne ‘Bri’ Marie Rapp, was taking a shower at her Butler family home circa 6:45 a.m. when the teen girl suddenly fell, and likely drowned KDKA reported. Autopsy tests to determine the exact cause of death are still awaiting told Deputy Coroner Larry Barr. The death was not being considered suspicious, according to Butler Police Department. Notice of Bri’s untimely death came after Bri’s mother, Kimberly Shultz, who was asleep at the time of the ‘slip’ discovered her ‘fallen’ daughter. Bri’s father told of the Butler Area Senior High School student being on medication for a thyroid condition. It’s unclear if the teen slipped or blacked out from the medication’s side effects. Come Monday, classmates were mourning Bri’s death. ‘It’s still hard to believe my best friend is not here no more,’ student Hailie Slupe told via KDKA. 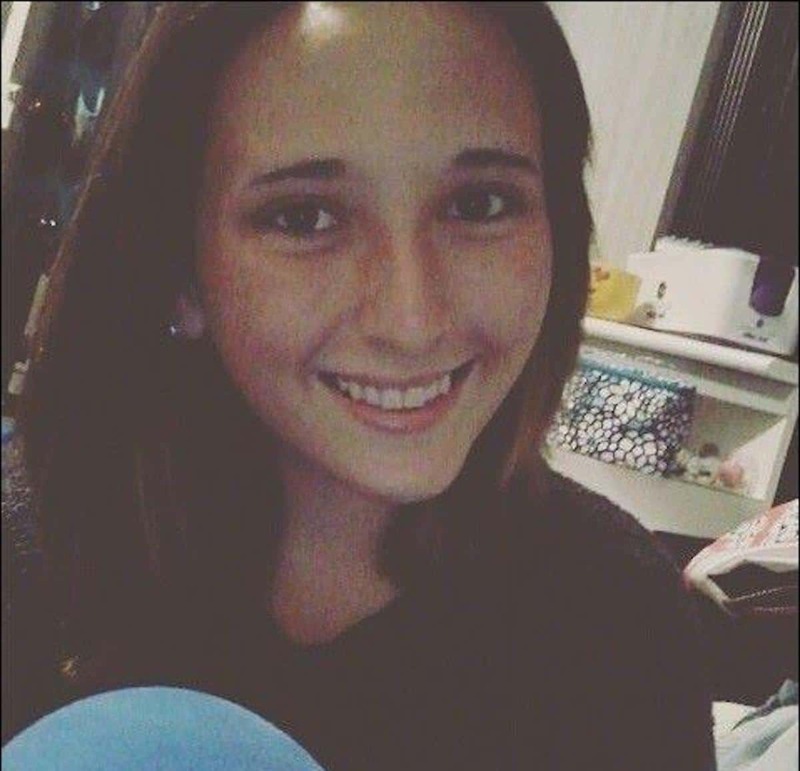 The teen’s family created a GoFundMe page to raise funds for her funeral. Brianne Marie Rapp, Butler teen tributes. The Butler Eagle reported funeral visitation times for Brianne Rapp taking place between 2 to 4 p.m. and 6 to 9 p.m. Tuesday at Thompson-Miller Funeral Home and a funeral for 3 p.m. Wednesday at Hill United Presbyterian Church. Along with her parents, Brianne is survived by two younger siblings. The family have since decided to use leftover money to set up a college fund for Brianne’s brother and sister in her memory. As of Monday afternoon, EST, a gofundme account had raised $8,285 of $9,500 goal.